I think you know from my previous posts how obsessed I am with Desert Essence Red Raspberry Shampoo. 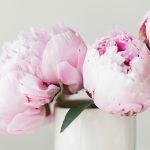 Along with its great hair care products, Desert Essence has a broad range of bath & body products: soaps, body and hand washes, body lotions, and other goodies. 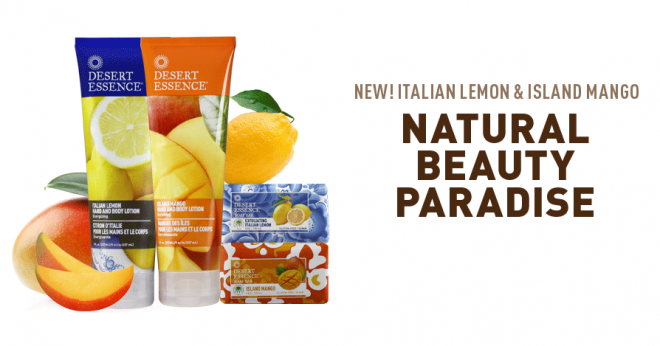 Recently this range had got even wider when Desert Essence announced a launch of two new scents: Italian Lemon and Island Mango. 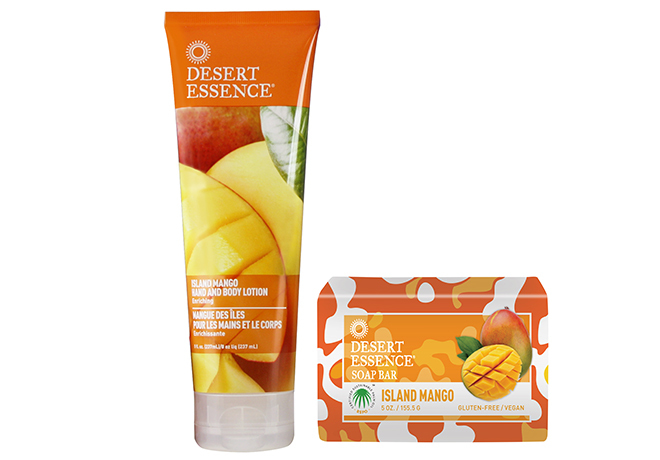 * Island Mango Hand & Body Lotion is a deeply moisturizing body lotion with the tropical scent of mango and passion fruit. * Italian Lemon Hand & Body Lotion is an energizing and quickly absorbing body lotion with an invigorating citrus scent. 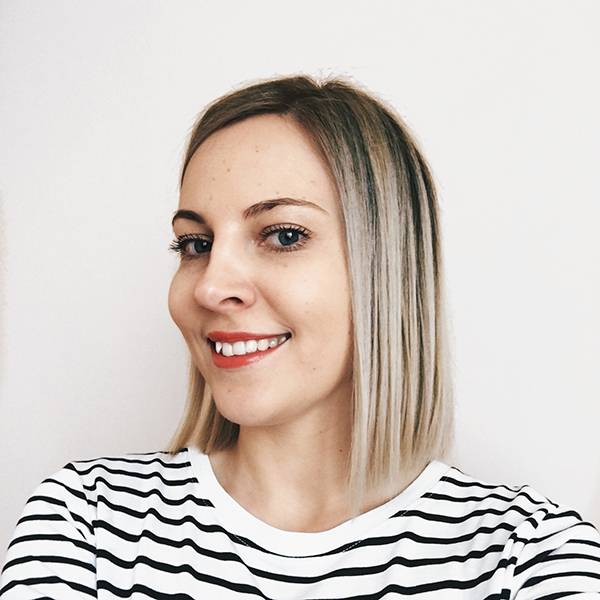 Another happy day here at Organic Beauty Blogger! Why? 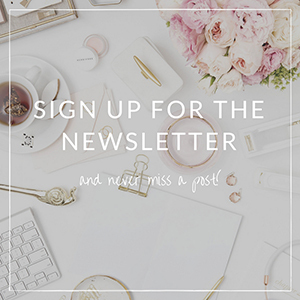 Because I’m excited to be hosting a giveaway! 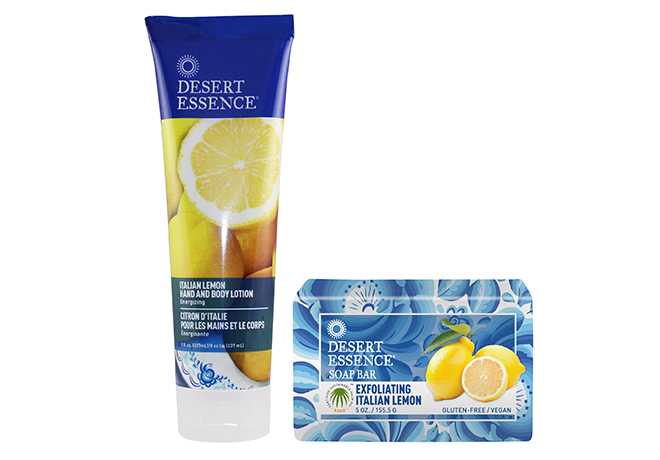 Two lucky readers will win one of Desert Essence newly launched duo: Italian Lemon Soap Bar + Italian Lemon Hand & Body Lotion or Island Mango Soap Bar + Island Mango Hand & Body Lotion. 6. Two Winners will be chosen randomly and announced shortly after. Thank you for entering, Amber!